Justice Alaska on Hometown Alaska welcomes Chief Justice Craig Stowers to Alaska Public Media’s studios. 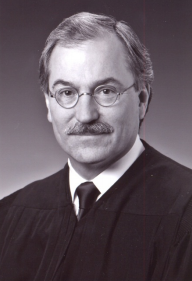 First, a brief biography: Stowers is the 18th and current Chief Justice of the Alaska Supreme Court. He was appointed in 2009 by Governor Sean Parnell. He was born in Daytona Beach, Fl and raised in Virginia. He took his bachelor’s degree in biology and worked as a ranger in the National Park Service, including at Denali National Park. Law School came in the mid-’80s at UC Davis. He clerked for the U.S. Ninth Circuit Court of Appeals before working in private Anchorage law firms until 2004, when Governor Frank Murkowski named him a Superior Court Judge in Anchorage. 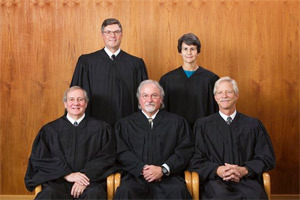 The Alaska Supreme Court is the highest level of state court in Alaska. 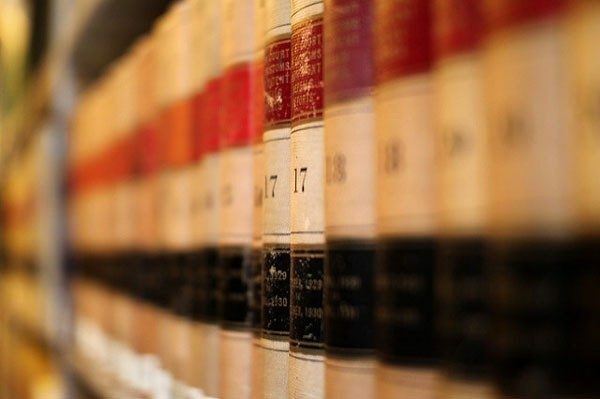 It hears appeals from lower state courts and also administers the state’s judicial system. associate justices. The five justices, by majority vote, select one of their members to be the chief justice. The chief justice holds that office for three years and may not serve consecutive terms. Stowers term as Chief Justice began July 1, 2015. This show is co-hosted by Kathleen McCoy and Senior Judge Elaine Andrews. Join Justice Alaska for a unique opportunity to hear the Chief Justice’s perspective on legal issues in Alaska. Your questions via phone and email are welcome at any time during our hour-long conversation.